Hastings was the home for some of the wealthy Brisco family where Bohemia Mansion and Coghurst Hall in Ivy House Lane were occupied by them for much of the 19th Century. For the first half of the 20th century the Bohemia Estate and House became known as Summerfields when it was used as a boys public school, part of the Summerfields School from Oxford. Details of the family history and the structures they created up to the destruction of the Mansion. 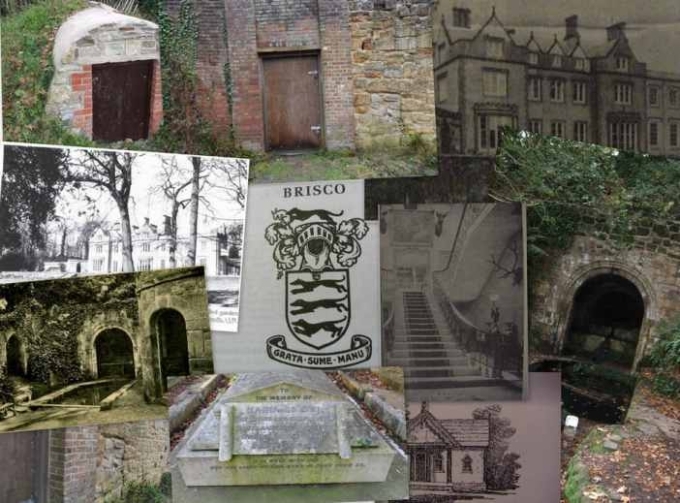 See details of the Victorian Roman Bath hidden in the Woods and an Ice House.